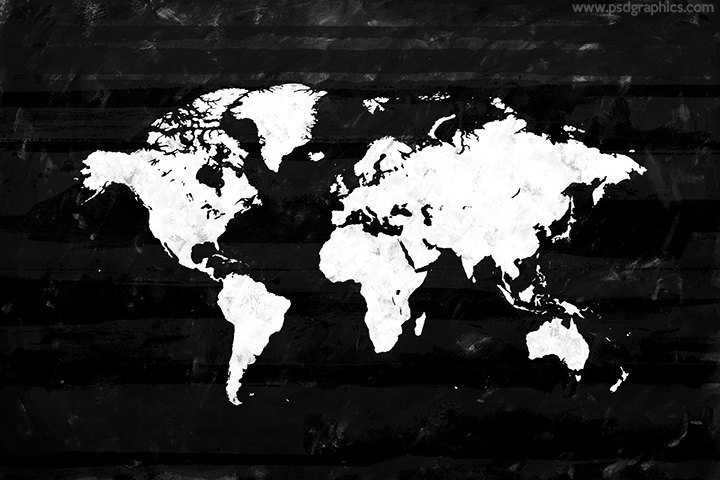 Grunge black world map, an old and aged looking dark background with scratches and stains with a white world map shape on it. Rocket taking off, get the layered PSD icon. 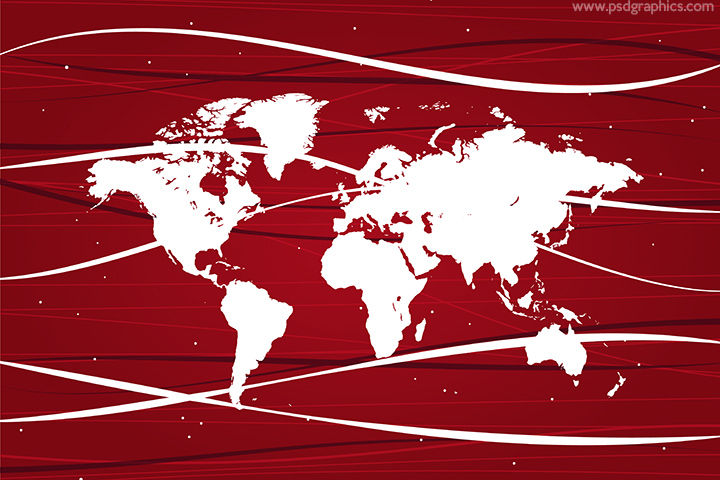 Business launch concept, a simple rocket flying around the globe. 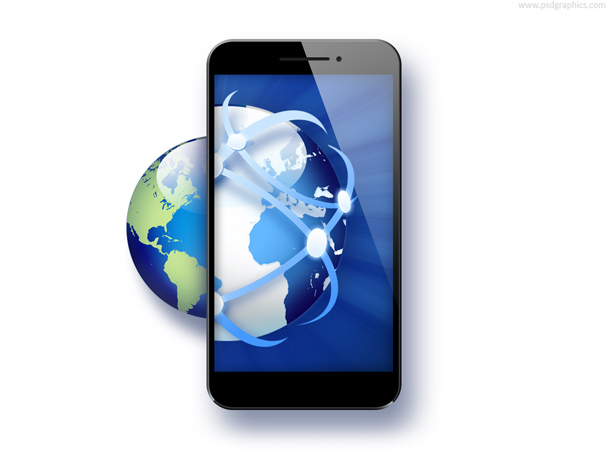 Modern black smartphone with a digital globe on the screen. 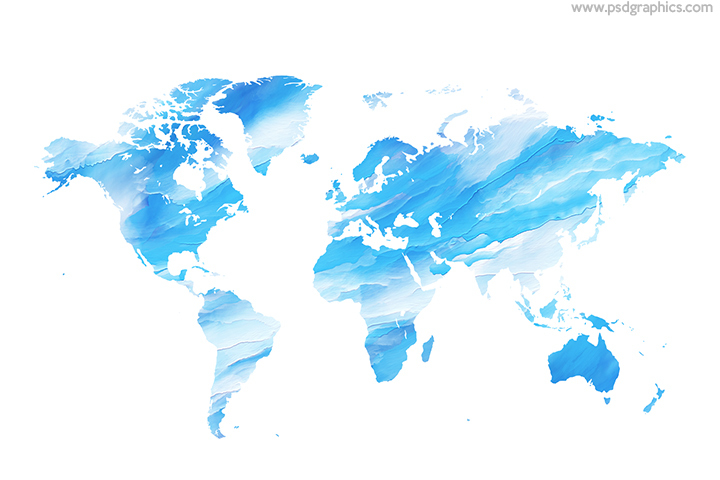 Download two variations, with and without green globe in the background. 11 queries in 0.129 seconds.